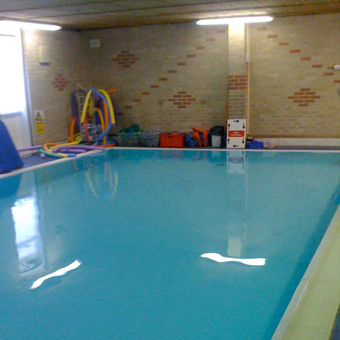 The Swim School, Chesterfield has a large reception area, changing rooms and a large poolside viewing area. 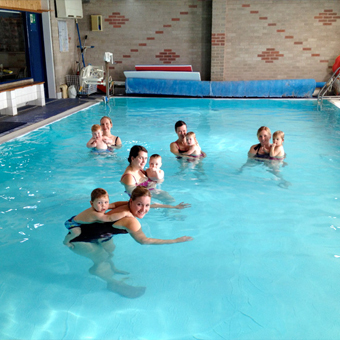 The pool is 10m x 5m with a constant depth of 1.2m, and is heated to 32 degrees, ideal for baby swimming lessons with Swimbabes. The changing areas are used in rotation so please make sure you use the correct one. 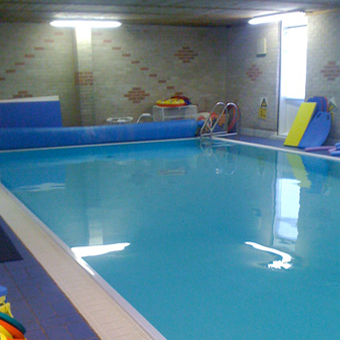 The Swim School run a wide selection of swimming lessons and other aquatic activities if you are looking for other swim and aquatic fun. 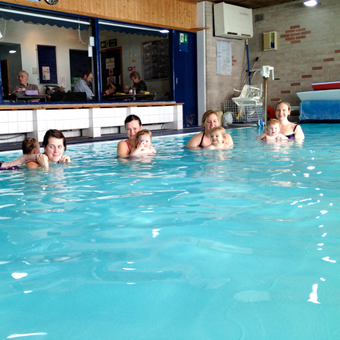 Today was Freddie's last Swimbabes session at The Swim School in Chesterfield. We are finishing because he is going to be a big brother early next year. 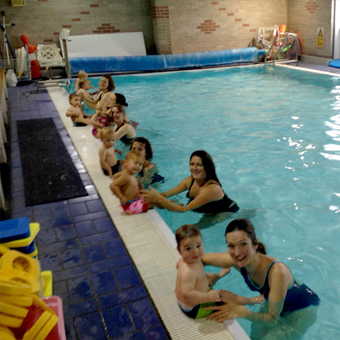 He adores his swim teacher Alex and really enjoys his lessons. He has never once cried during a session. 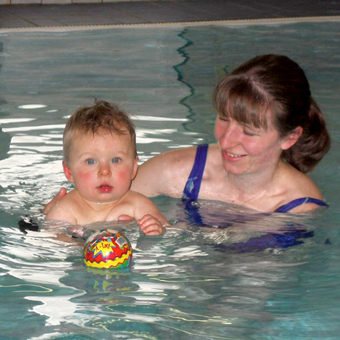 He has been able to swim independently with a woggle from very young. Today (at 23 months) he swam under water through a hoop, held onto the edge then pushed off and swam under water back me and shouted AGAIN! If only I could find a way to continue his sessions with a newborn. His elder brother Henry stopped his sessions when I returned to work following maternity leave. We moved to a different company but he never enjoyed them as much as Swimbabes and we stopped the lessons. Thank you for everything! Hopefully we will be back.